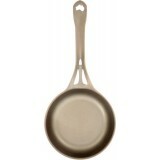 An Australian company that makes pans to last a lifetime. 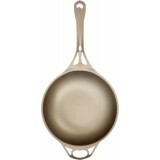 Patenting the world's first seamless, one-piece wrought iron pan, this is the only pan you'll ever need. Made for multi-generational use, this one-time purchase will save you time, money, resources and the environment. 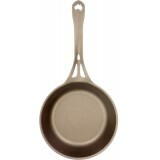 It is also seasoned with a natural, non-stick coating, which can be reapplied at home, and will work on any heat source. 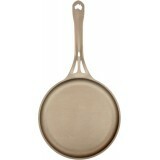 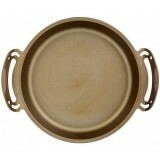 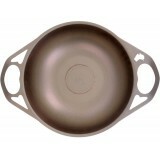 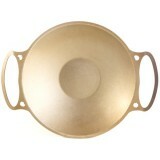 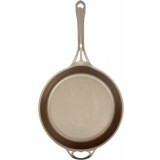 Browse our pan selection from Solidteknics below.